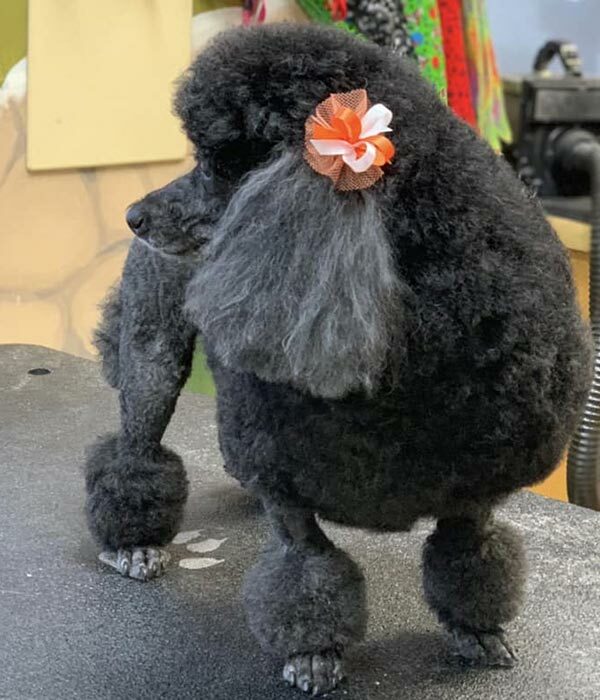 Whether your pet needs a bath, a toenail clip, or even a show-quality trim, our professionally-trained and caring groomers will be glad to take care of all their grooming needs. Prices are based on size and condition. Want your pet to be first in line? 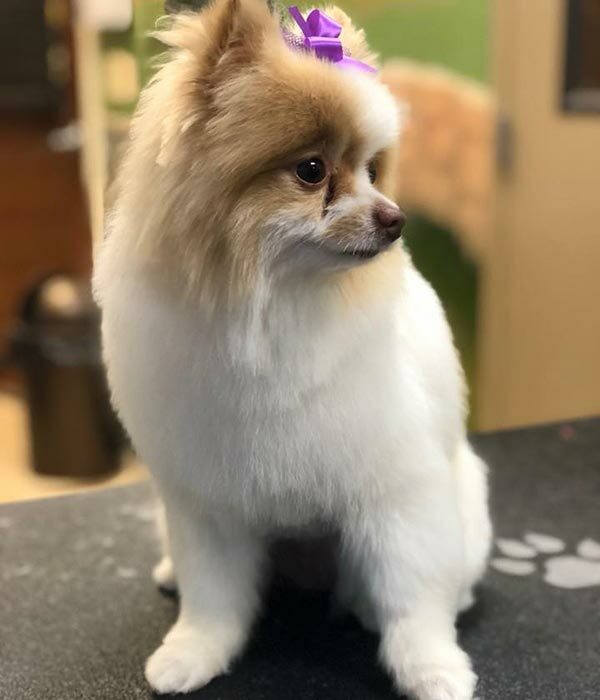 Ask about our Express Grooming Service. For an additional $10.00, we guarantee your dog will be at the front of the line and be done in an hour and a half to two hours. Want to Stay for the Day? complete. 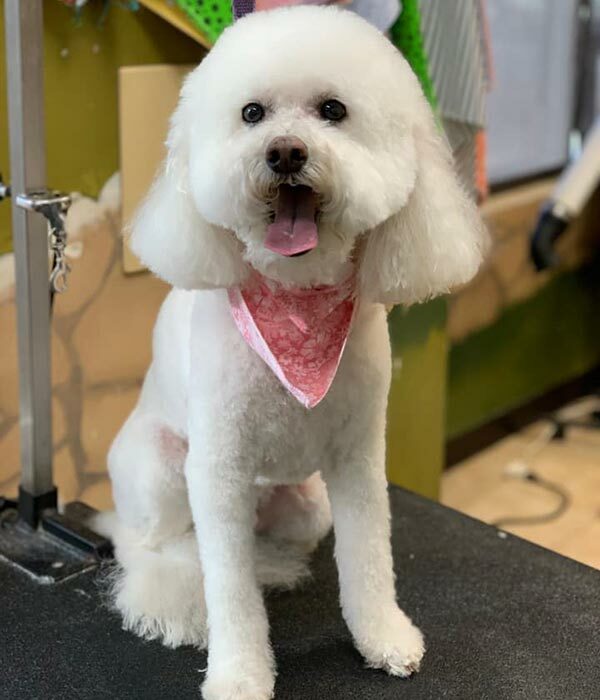 If your pet cannot be picked up within 2 hours of grooming they have a choice of getting pampered in our luxury accommodations where they can potty, have fresh water, enjoy TV, and relax on a bed. Or, they may choose to join our daycare instead! So thankful for the folks at the pet resort. They take such good care of Maggie, and she loves them and coming to swim and play at the resort.— Diane W.